It’s the start of the JLMay Podcast Crossover Event! 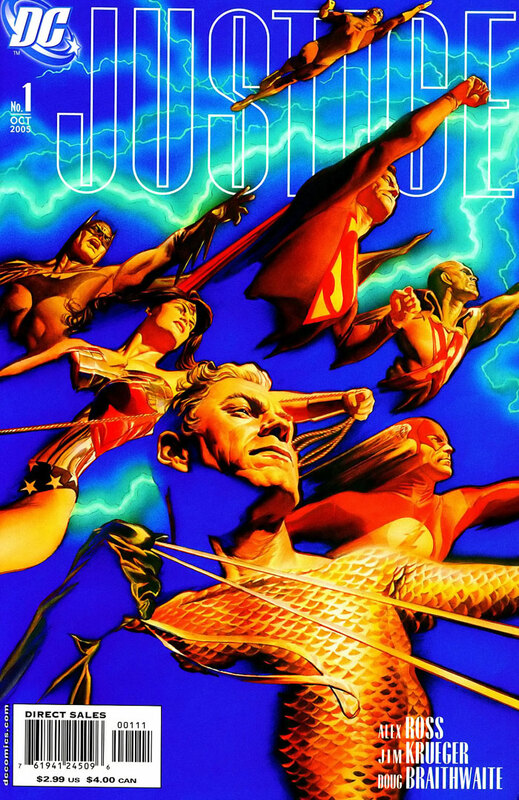 Shag & Rob discuss the first installment of JUSTICE, the 2005 maxi-series by Jim Krueger, Alex Ross, and Doug Braithwaite! From here follow JLMay to these fantastic podcasts! Each will cover different issues of JUSTICE and each will come out in May! And don’t forget to use the hashtag #JLMay when discussing on social media! Images for THE FIRE AND WATER PODCAST Episode 193! Click each image to enlarge! Leave your comments over on the podcast post by clicking here! Break out the tub toys! 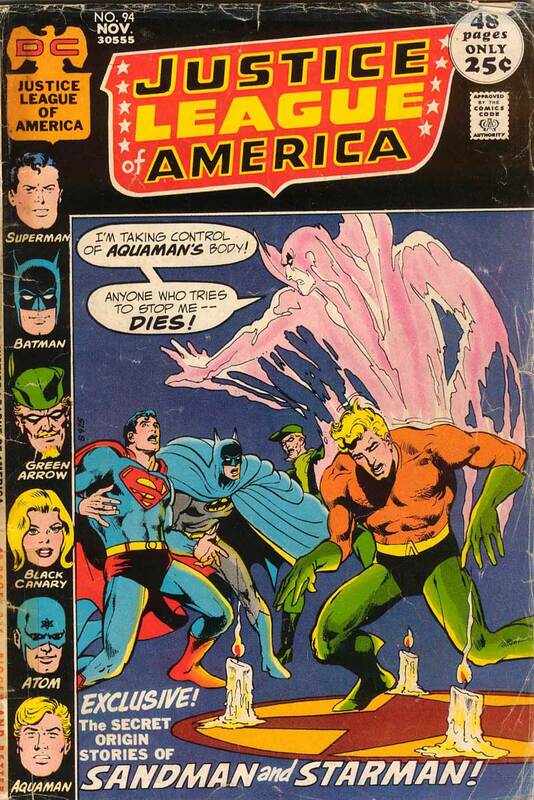 Rob welcomes back fellow Network All-Star Chris Franklin talk about some of their favorite (and not so favorite) Aquaman merchandise from the 60s, 70s, 80s, 90s, and 2000s! Shag & Rob discuss the next installments of “Whatever Happened To…?” We love these back-up strips from DC COMICS PRESENTS! This time we’re covering adventures from DCCP #39 & 40, featuring Richard Dragon, Kung Fu Fighter and Air Wave! We wrap up with YOUR Listener Feedback! Opening theme, “That Time is Now,” by Michael Kohler. Closing music by Carl Douglas. Images for THE FIRE AND WATER PODCAST Episode 191! Click each image to enlarge! Leave your comments over on the podcast post by clicking here! 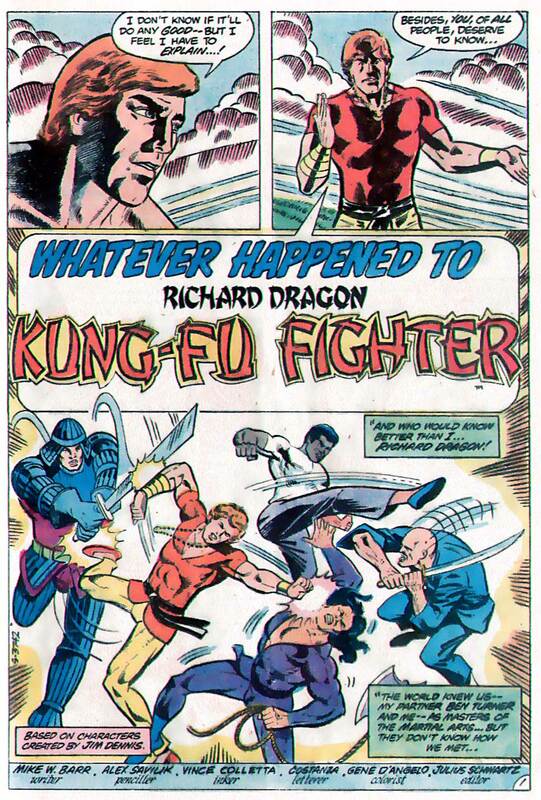 Whatever Happened To… Richard Dragon, Kung Fu Fighter! From DC Comics Presents #39, by Mike W. Barr, Alex Saviuk, and Vince Colletta. 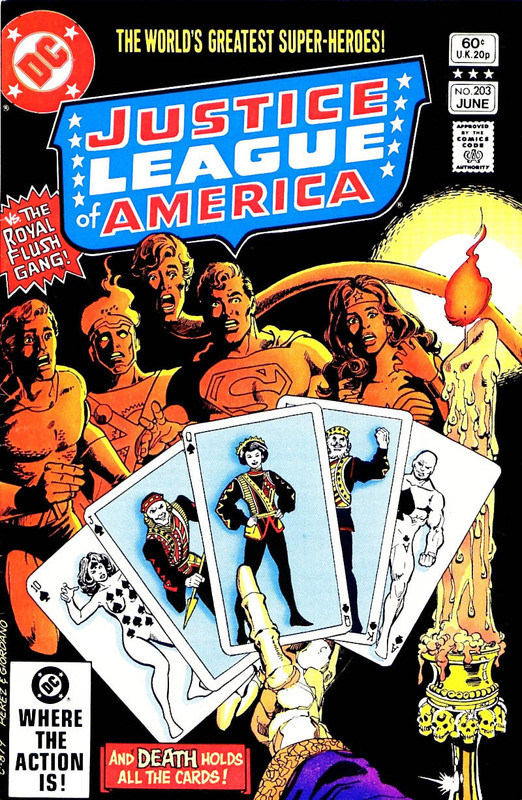 Shag and Rob continue their classic JLA talk, taking a look at JUSTICE LEAGUE OF AMERICA #s 203-205, featuring the JLA vs. The Royal Flush Gang (and a surprise guest), by Gerry Conway, Don Heck, and Romeo Tanghal! They wrap up with some of YOUR Listener Feedback! Images for THE FIRE AND WATER PODCAST Episode 189! Click each image to enlarge! Leave your comments over on the podcast post by clicking here! Justice League of America #94 – Rob’s feature story! Shag and Rob catch up with the Sea King and the Nuclear Man! First we dive into AQUAMAN #s 14-17 by Dan Abnett, Brad Walker, Philippe Briones, Scot Eaton and Wayne Faucher! Then we soar into the illustrated novella (!) THE FURY OF FIRESTORM ANNUAL (Classic) #2 by Gerry Conway, Arthur Byron Cover, Rafael Kayanan, and Ernie Colon! Finally, we wrap up with some of your Listener Feedback!